After Yahoo! 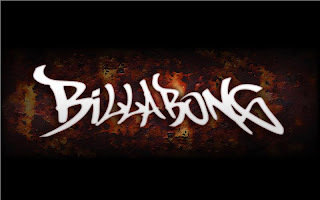 Voices,its now Billabong websites which get hits by hackers. More than 20,000 clear text password was stolen from the Australian leading surfing icon Billabong. These password along with their email address and IDs were published online. The hacktivist has leaked these information under the name of #WikiBoatWednesday on twitter. Over there the codepaste link was provided with all the information. You ask for another WikiBoatWednesday and here you go, you got one. 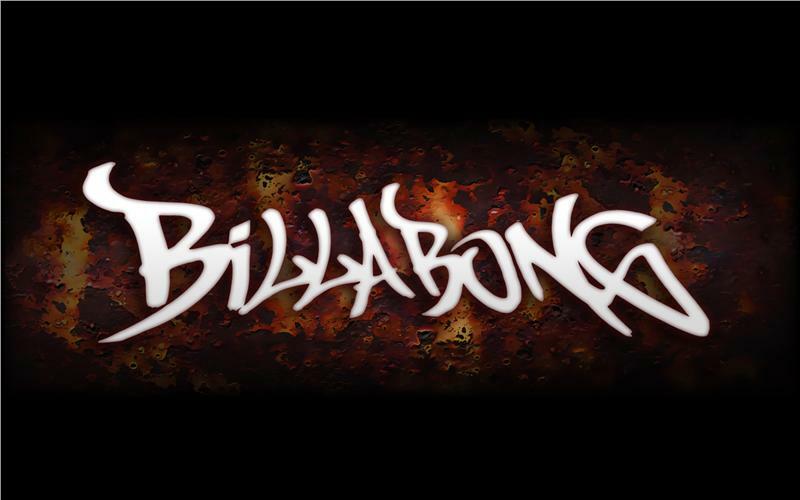 35k Users from the billabong network leaked. Lets release a little bit of root shall we?